Knockout mice are viable and grossly normal with no deficits in thymocytes, granulocytes, macrophages, NK cells or T- and B-cell subsets. Various signaling pathways mediating innate and adaptive immune responses appear unaltered. 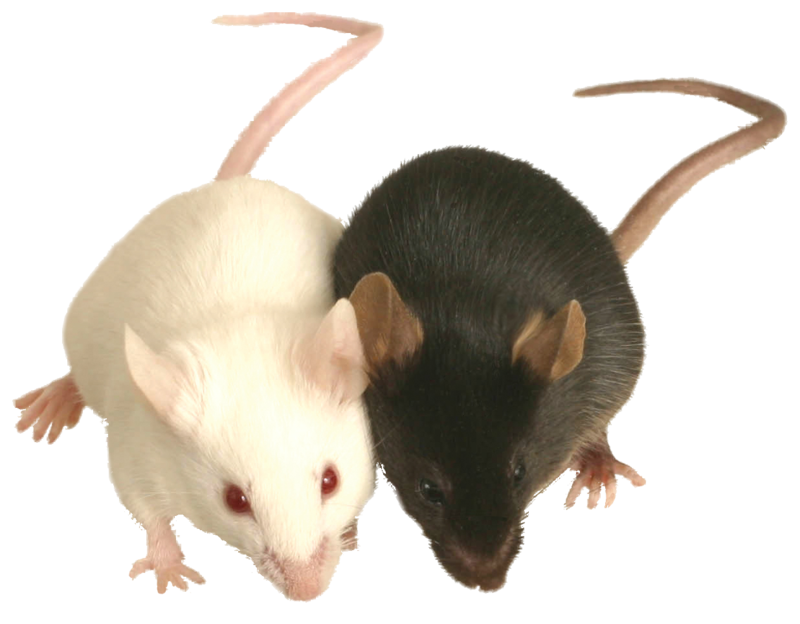 Mice are normally resistant to infection by a wide range of pathogens.